This morning I looked out the window and something was different. By all appearances it was just a regular gloomy Chicago winter day. Then it suddenly hit me that even though the roads were clean, the rooftops were covered with snow. 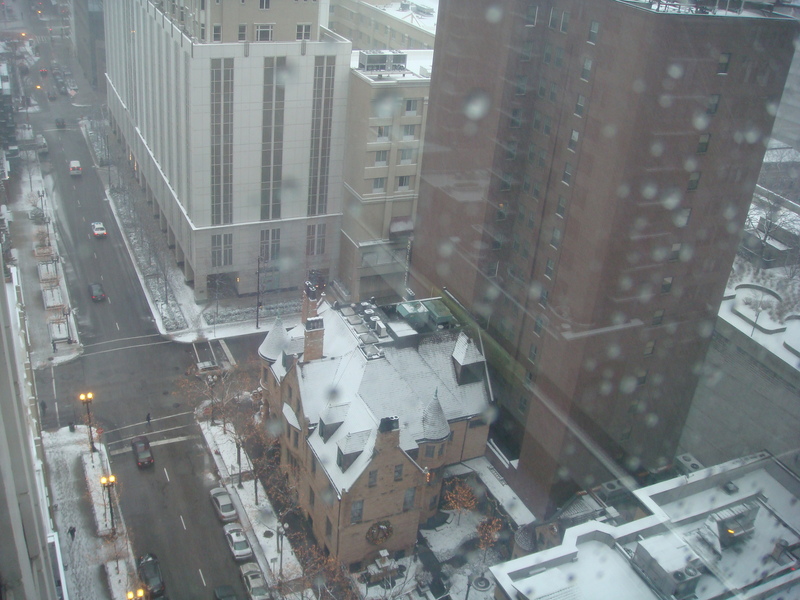 The first snow has finally fallen (and stayed) in Chicago this year!